← The Incinerator in Cameron Highlands: The solution becomes the problem! 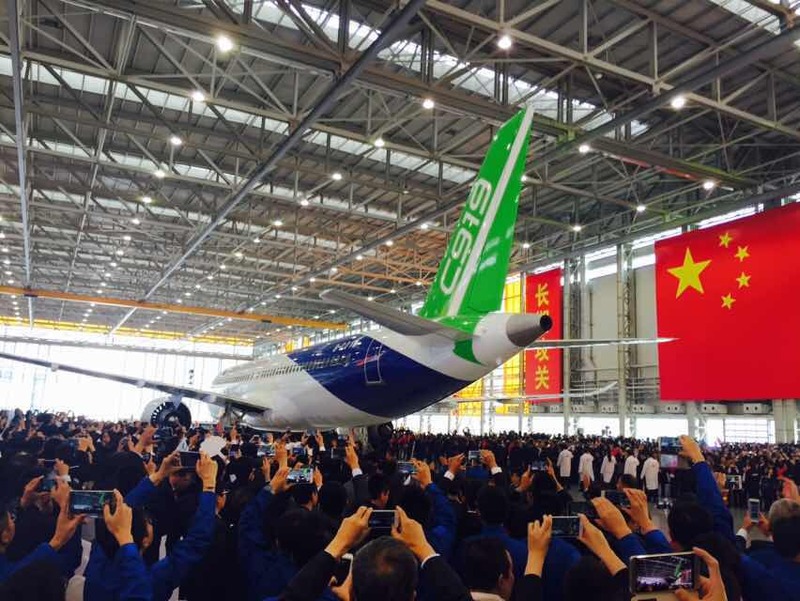 China builds its own BIG commercial plane, the C919. 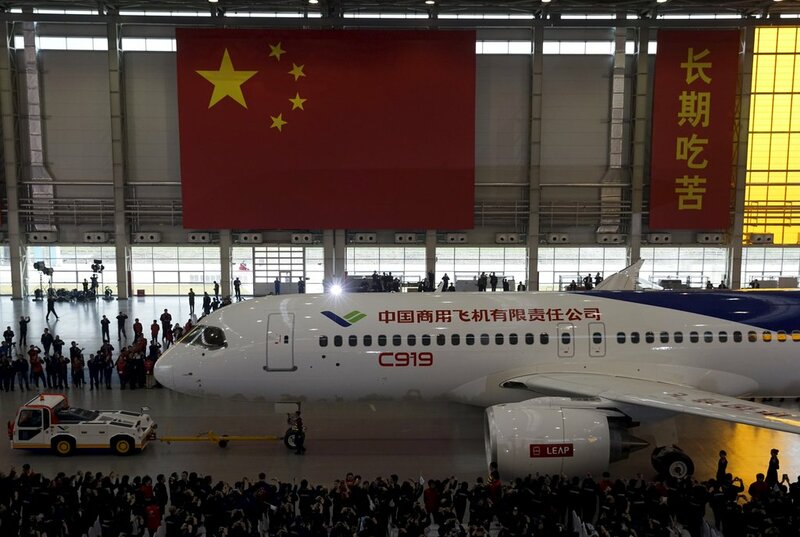 The C919, which can seat up to 168 passengers, is meant to compete in the market for single-aisle jets dominated by the Airbus A320 and the Boeing 737. China can sell to its own market for a start. It’s total demand for civilian jetliners over the next 20 years could be 5,580 planes worth a total of US$780 billion (S$1.1 trillion). 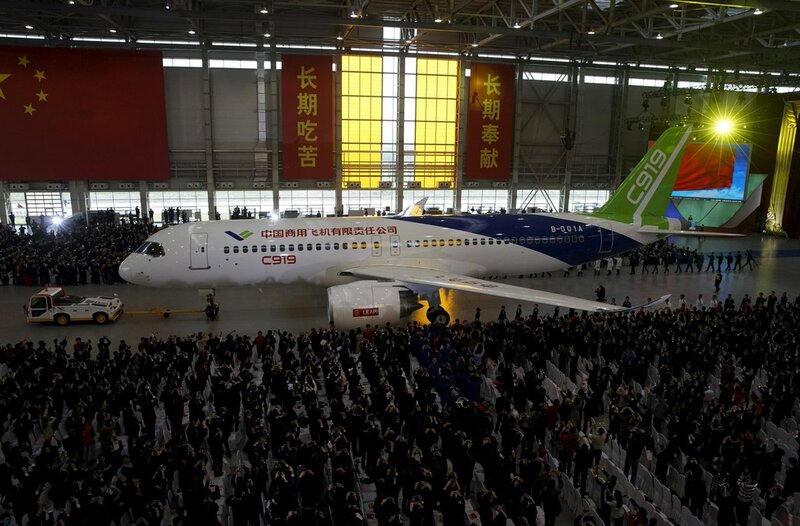 SHANGHAI — A state-owned manufacturer today (Nov 2) unveiled the first plane produced by a Chinese initiative to compete in the market for large passenger jetliners. 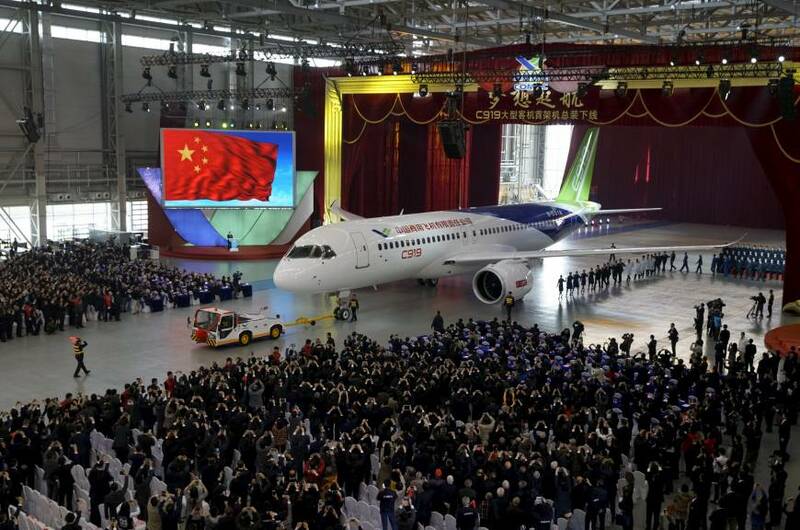 The Commercial Aircraft Corp of China showed off the first of the twin-engine planes in a ceremony attended by some 4,000 government officials and other guests at a hangar near Shanghai’s Pudong International Airport. “It’s a major push for the country, as they want to be known as a major player” in airplane manufacturing, said Mr Mavis Toh, Asia air transport editor for Flightglobal magazine. Other suppliers include Honeywell, Rockwell Collins and Hamilton Sunstrand. AP. 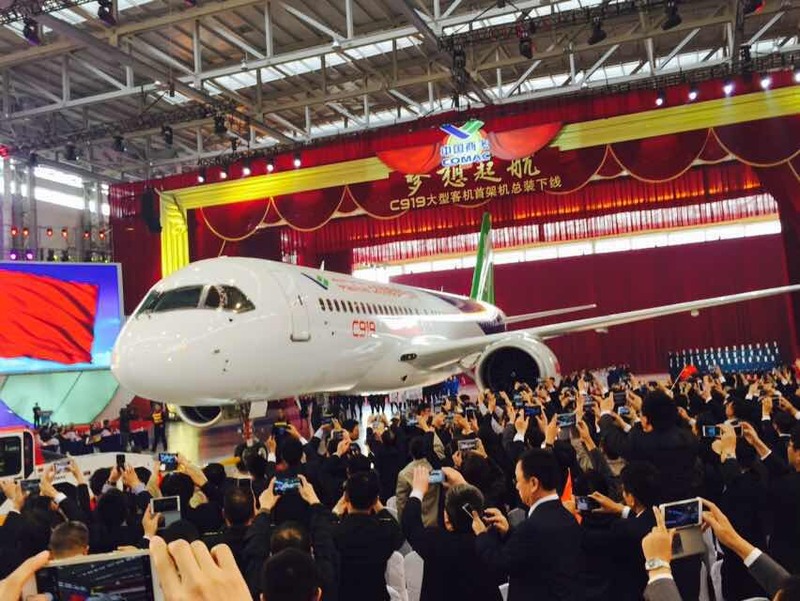 This entry was posted in C919, China first BIB commercial plane, COMAC and tagged C919, China: first big commercial plane, COMAC. Bookmark the permalink.